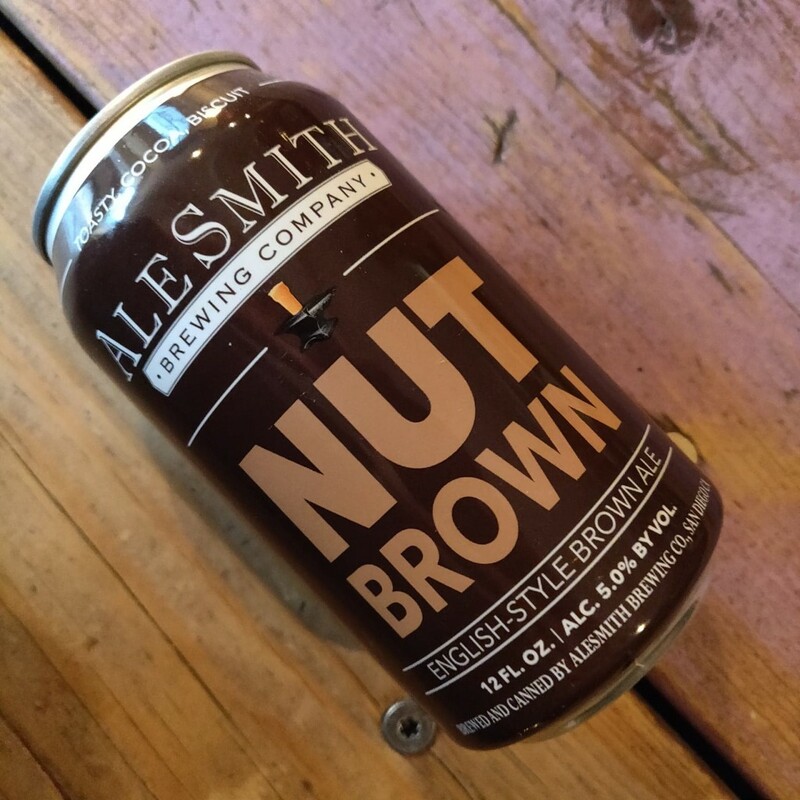 AleSmith’s interpretation of this classic English-style ale is smooth, dark, and rich. A variety of malts produce a dark brown color and a wonderful malt complexity. A light dose of East Kent Goldings and Styrian Goldings hops from England balance the malt sweetness without adding bitterness to the flavor profile.